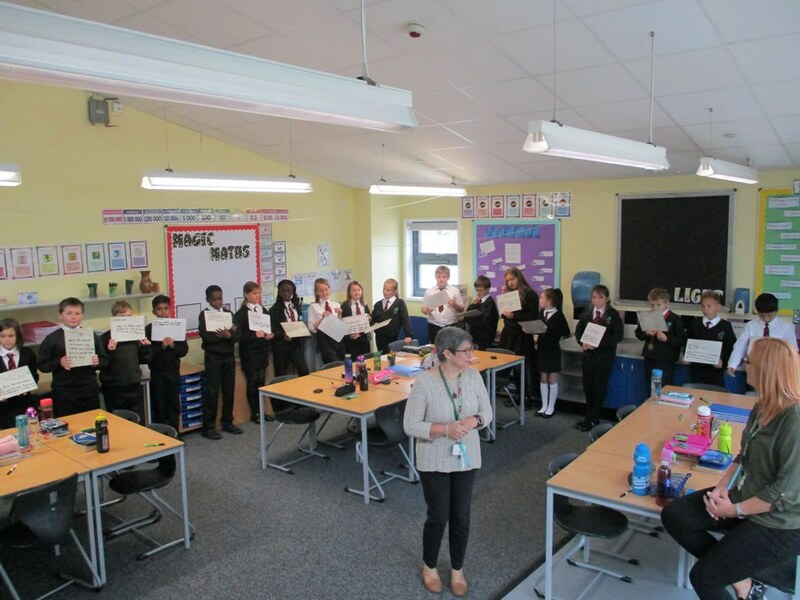 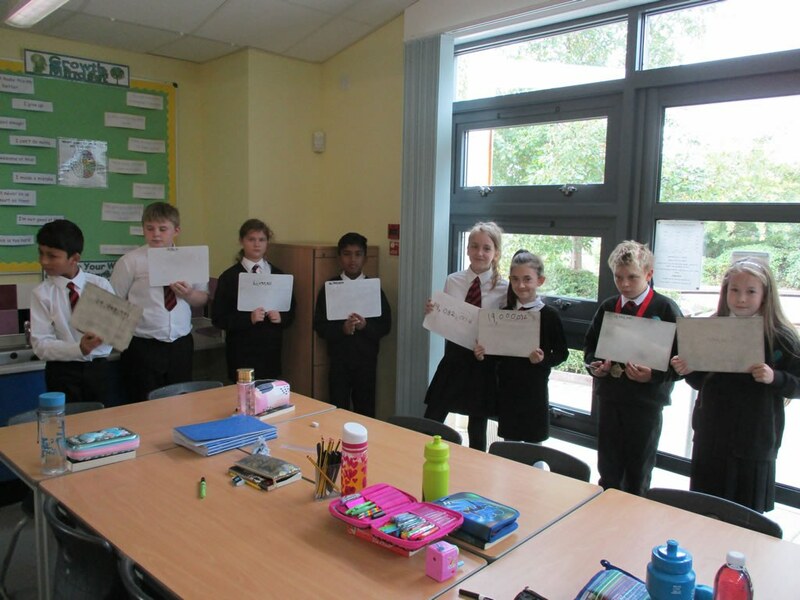 The children have been extremely busy learning how to order numbers up to 10,000,000, we had a go at creating a human number line before having a go at ordering decimals numbers by size. 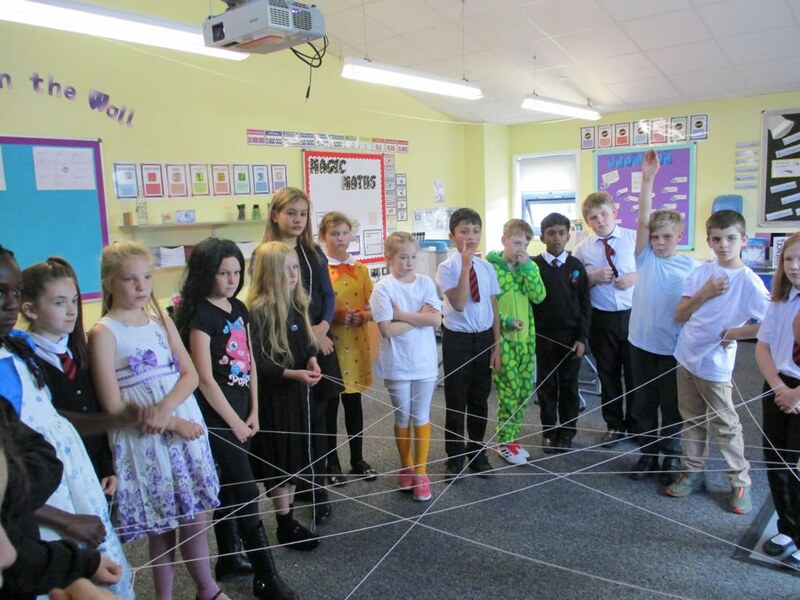 This week we learnt about the value of Solidarity. 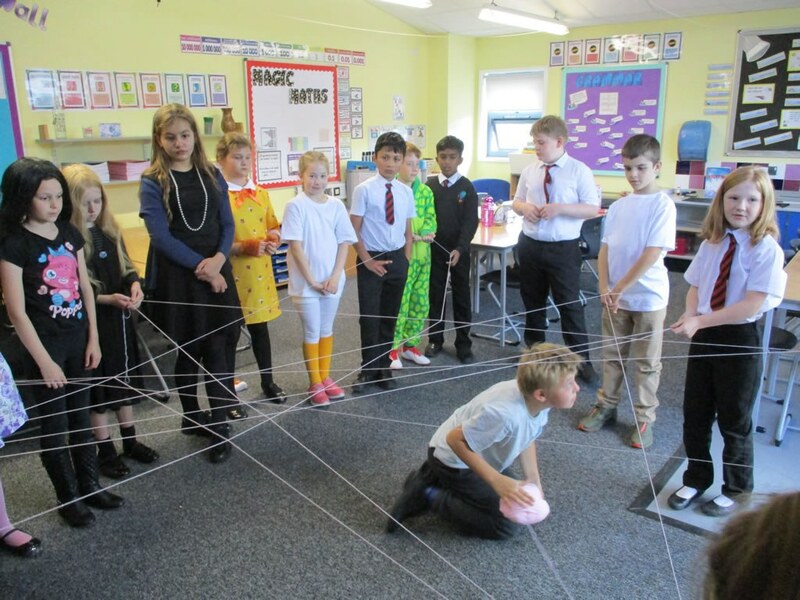 We created a web to demonstrate how we are all linked together somehow and explain how we all need to look after each other. 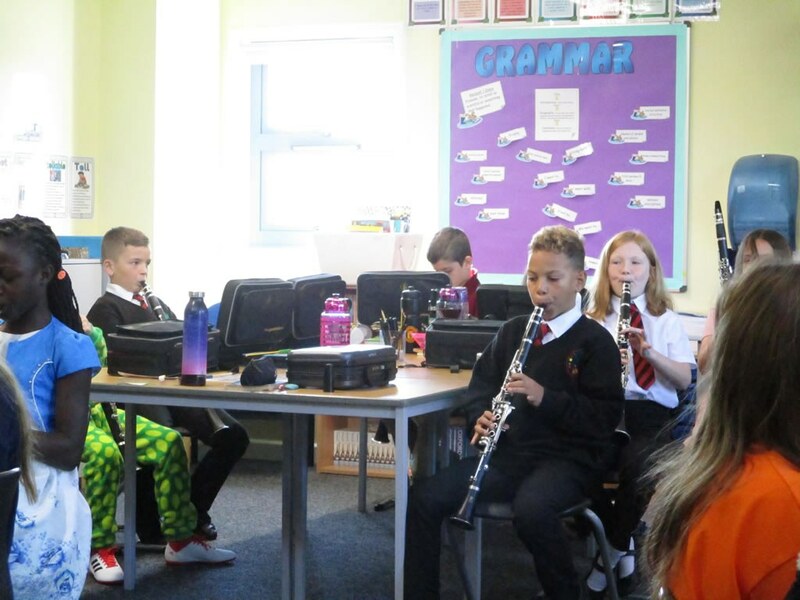 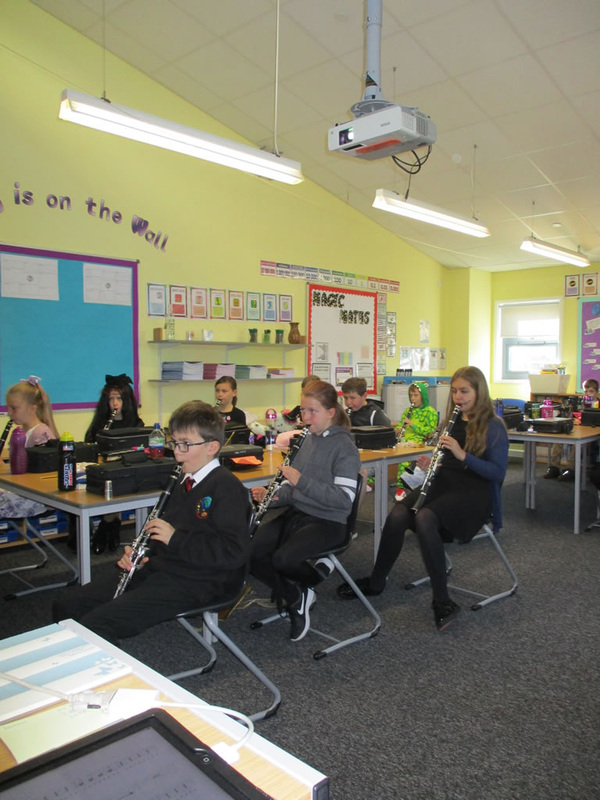 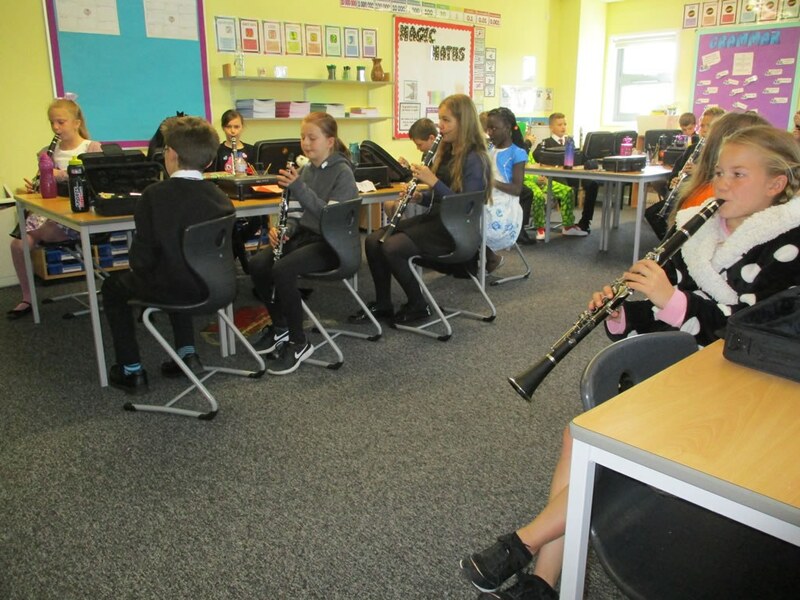 We also began our clarinet lessons for the year, the songs we have learnt sound fabulous already. 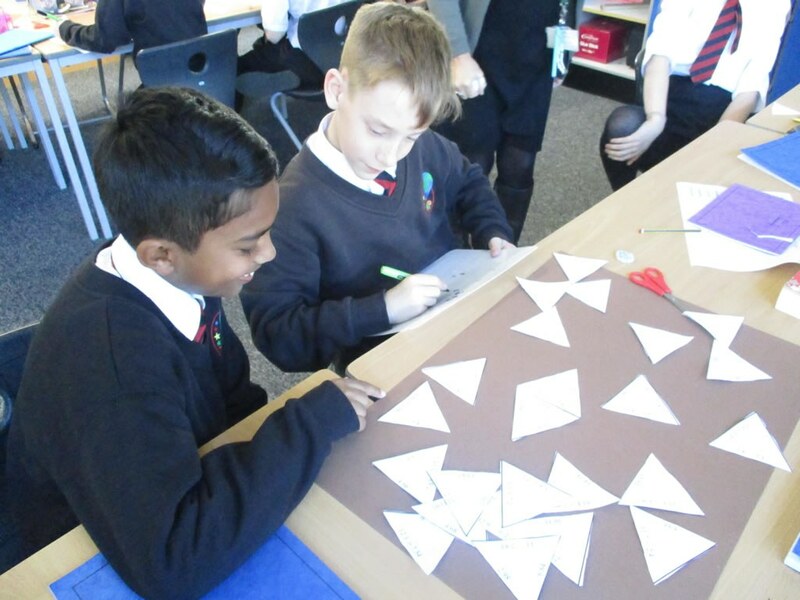 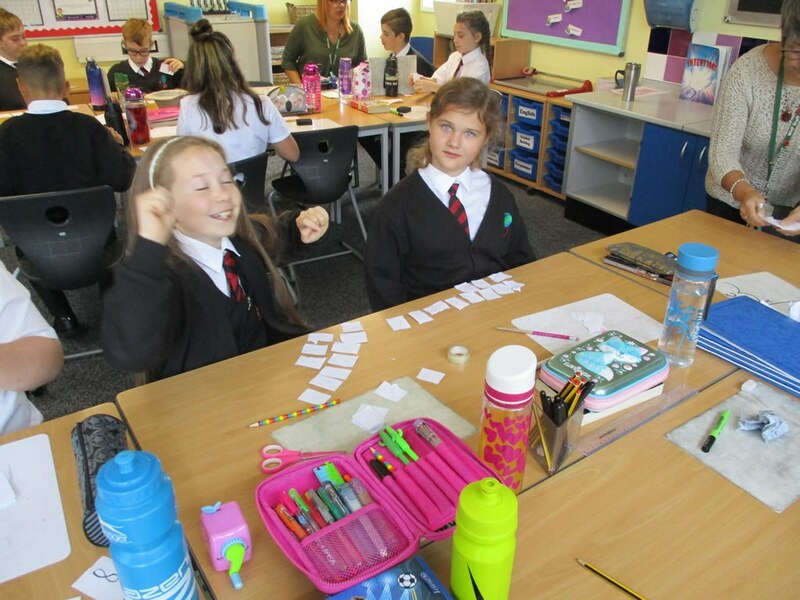 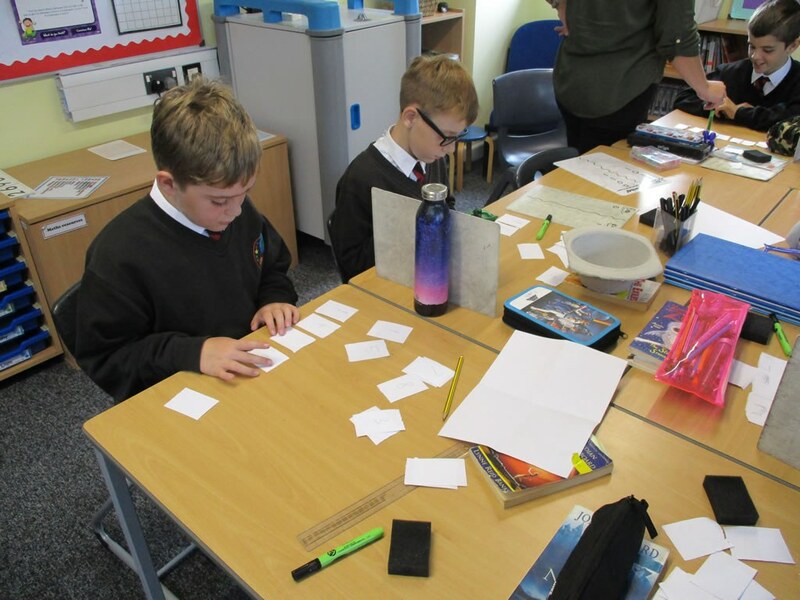 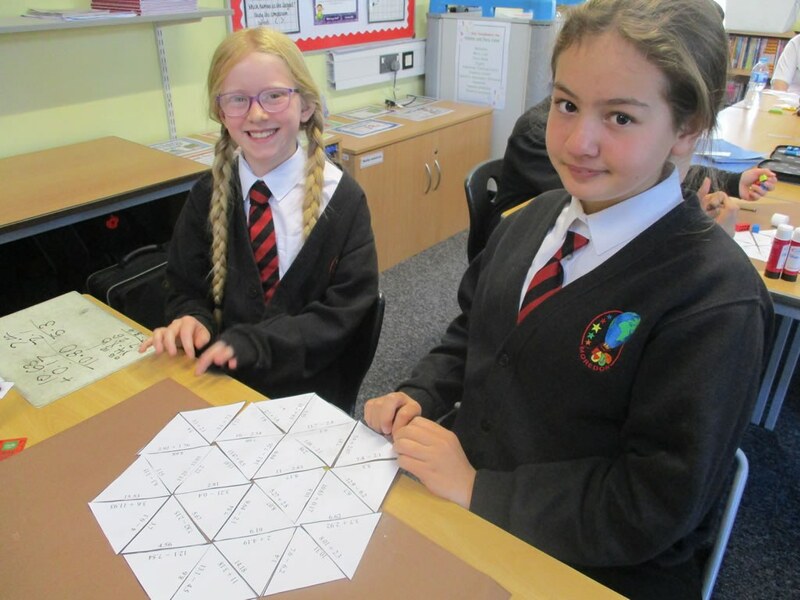 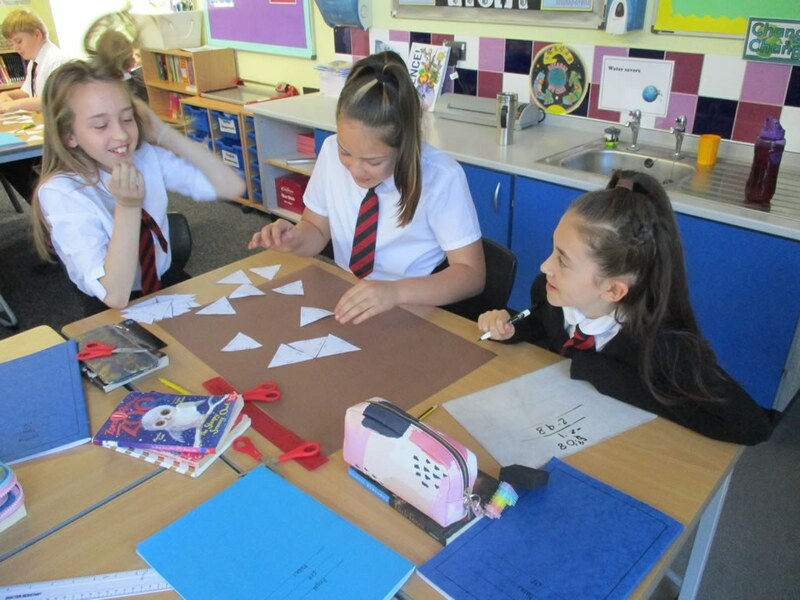 We have been busy using our knowledge of rounding whole numbers and decimal numbers to solve the Tarsia Puzzles, a bit tricky initially but with some perseverance and determination with solved the puzzles. 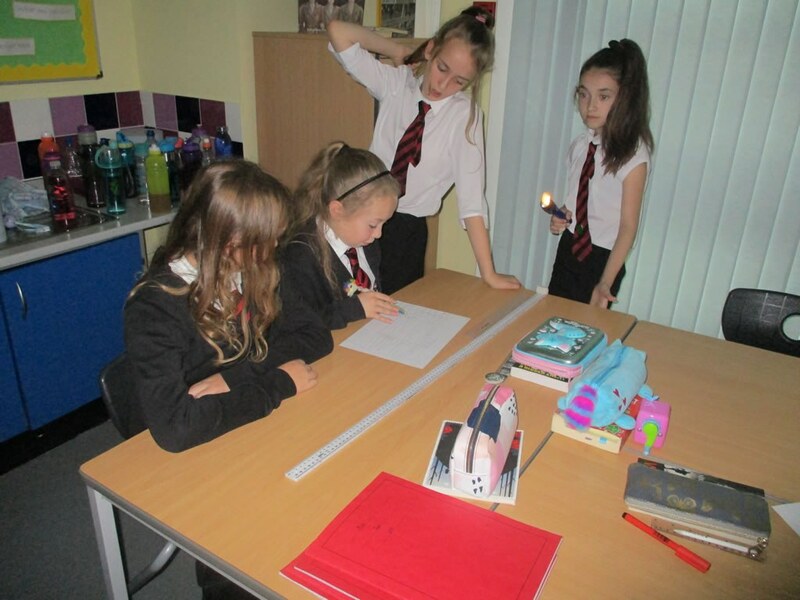 In Science we investigated how the length of a shadow could be altered after learning how we see and the impact light has on our sight. 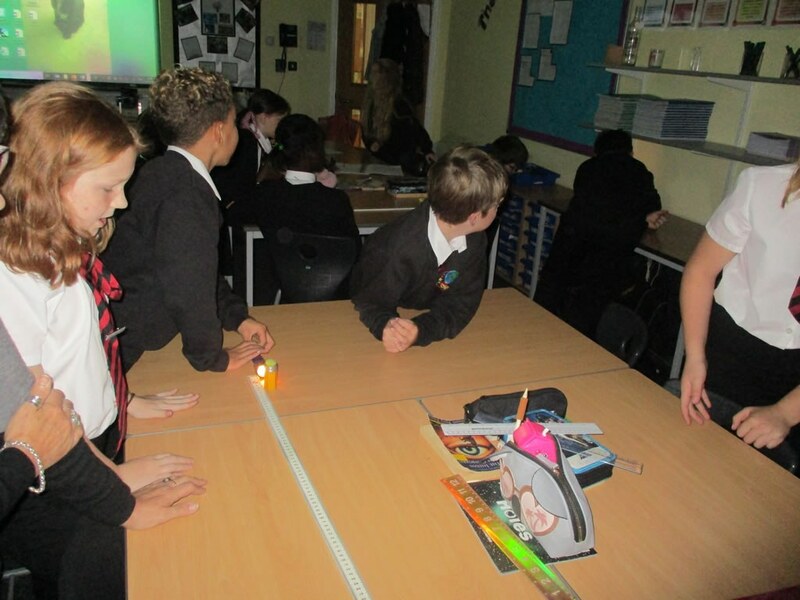 Our results were very interesting.